I haven't written a university post in a while so thought it would be the perfect time to write one and take a break from writing about travel. Most of my university posts including my freshers week post were written after I had finished my first year at university. However, I have now graduated after spending three years studying so thought doing a general university advice post would benefit those of you who are off to university or thinking about applying. I'm by no means an expert but I think my three years have taught me a few things about life at university. I thought as well as doing my freshers week post I would write about other tips and advice for the whole of first year / university experience, these are things that I have picked up over my first year at university. I only spent three weeks and India and quite frankly you could spend three years there and still not have explored the whole country. Although, I have many countries on my bucket list that I've never visited India is still on it because I barely scratched the surface. However, while my trip to India was short I still learnt a lot about the country and travelling there. 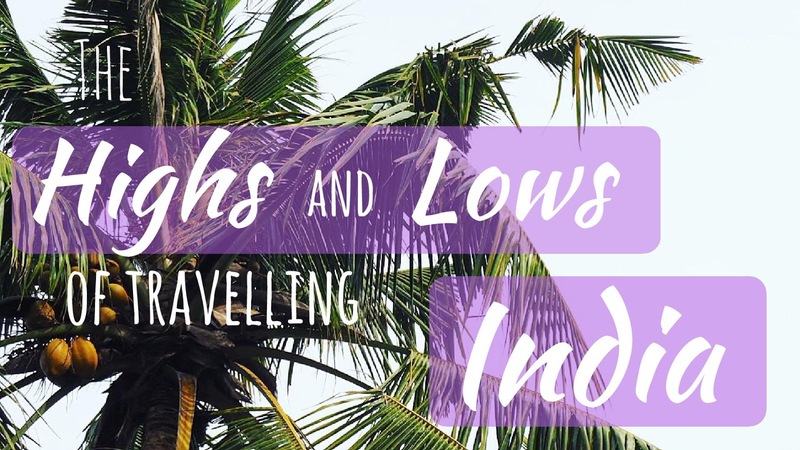 So I thought I'd create this post as a summary to the highs and lows of my time in India. Yep, even more so than the bathroom on a Friday night. If you don't tell everyone via group chat that you're next in line for the washing machine there's a good chance that someone will have put their clothes on for wash whilst you're in the shower. Even though your bag of dirty laundry was sat next to the washing machine acting as a sign that you're next. There are no signs, no 'oh I was going to do my washing', if it's not written on the group chat there's no point. This means that sometimes it's necessary to plan your washes but most of the time I still just did it when it my basket got full. Obviously all that washing needs drying. We did have a tumble dryer but it was combined with the washing machine and none of us ever figured out how to make it work efficiently. I never bothered using it but some did and still had to hang their clothes up to dry. I was sneaky and kept my clothes rack in my bedroom. If I was asked nicely I did lend it but there were two downstairs which were used the most. Sometimes you have to be selfish to get ahead. In this case to ensure you're wet clothes have somewhere to dry. 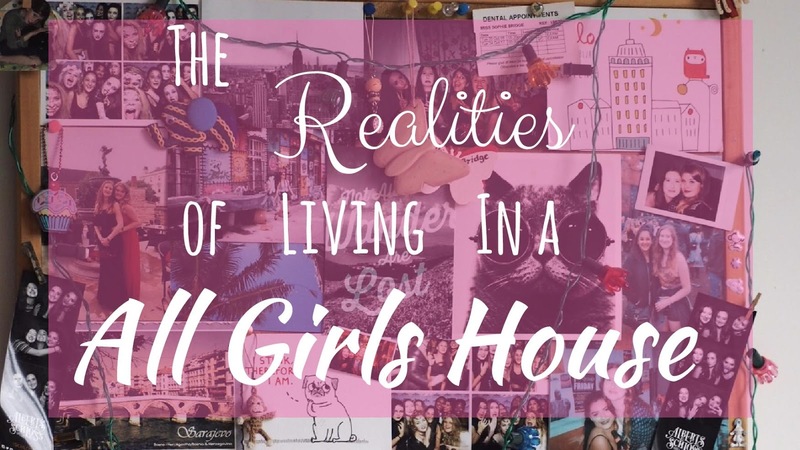 I'd always imagined that living in an all girl house or any university house would be like one big sleepover with your best friends all the time. And yes it is sometimes but a lot of the time, especially as you get further into term and deadlines begin looming for everyone there's a lot of evenings where you'll be the only one in the kitchen as everyone's busy studying. I lived with six other girls and there were still some days were I'd hardly bump into anyone. However, there are the fun nights too where everyone's cooking dinner at the same time (this is slightly squishy but we made it work) and you all watch trashy TV and pretend you've got no studying to do. Any backpacker knows that hostels are part of the lifestyle. They save money and are great for meeting like minded people. However, they can also be incredibly noisy and a bit run down. Travelling for 12 weeks this summer meant that I stayed in a fair few hostels. 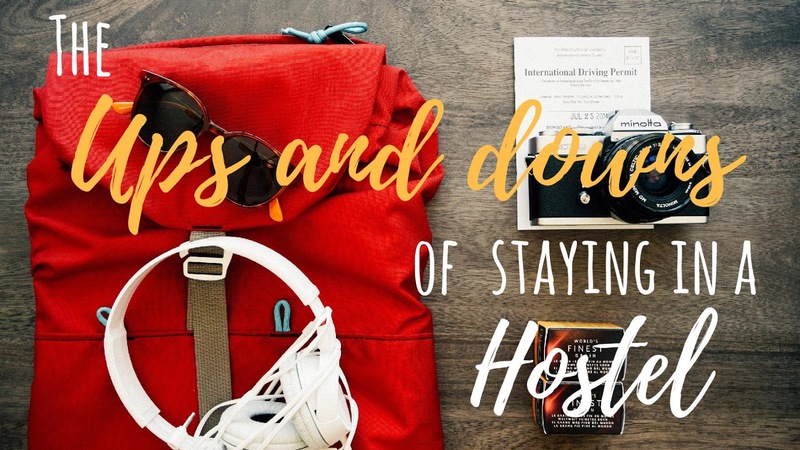 I thought I'd write this post to summarise the pros and cons of hostel life and how to make the most of staying in one.